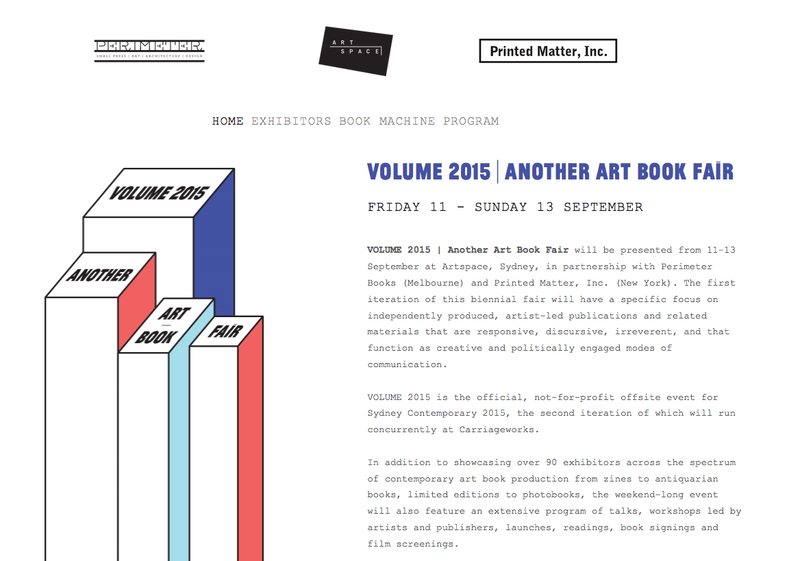 I attended Volume: Another Art Book Fair in Sydney on the weekend of September 11+13, 2015. 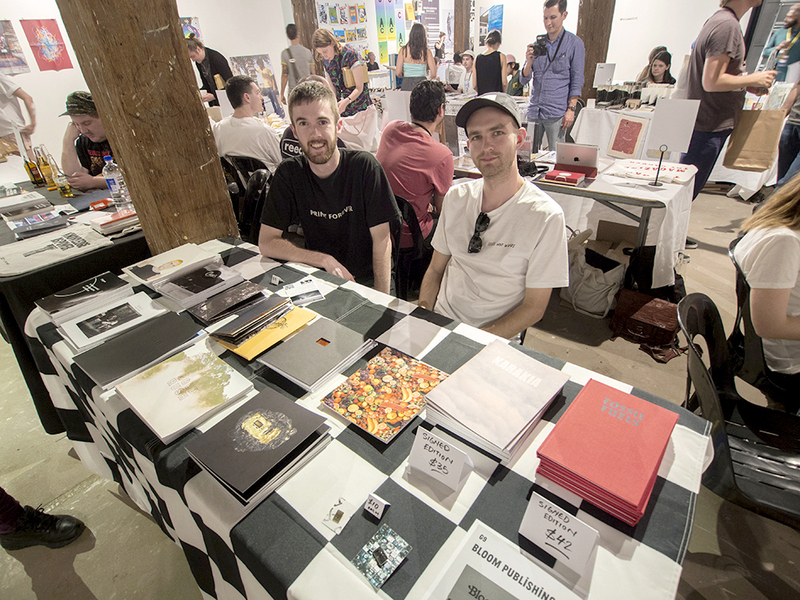 The event was a collaboration between Artspace, Perimeter Books and the American artists’ book not-for-profit book shop Printed Matter. 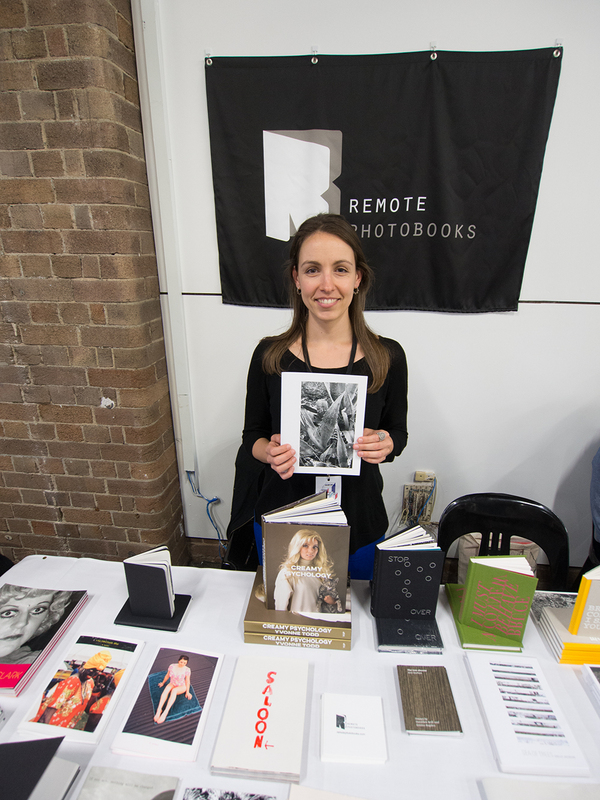 Packed into the Artspace building in Woolloomooloo were around 100 ‘Art Book’ makers, publishers and sellers all vying for the attention of potential purchasers. 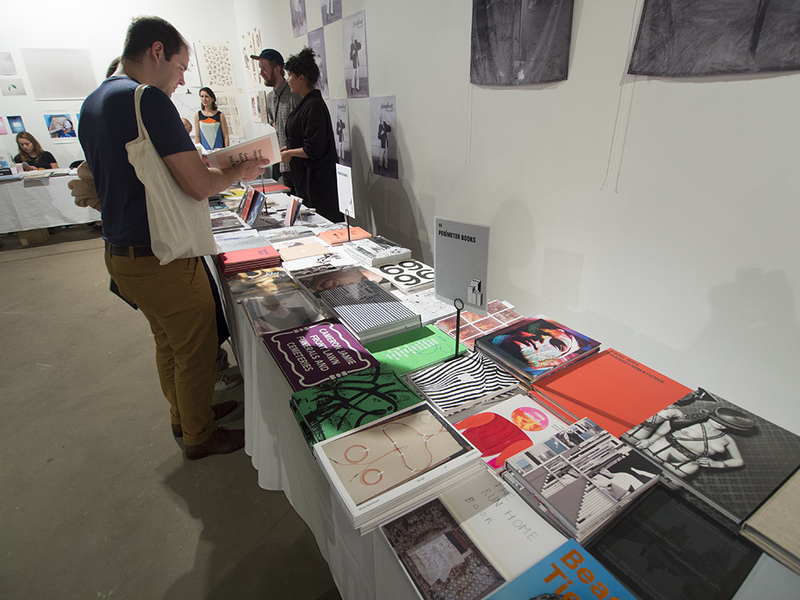 The table holders had spread before them all things book – let’s not try and get into discussions around what an ‘art book’ is, but rather celebrate the range of published products from thin stapled zines and comics, to self-pub photobooks, artists’ books and gallery catalogues, and further to trade-styled ‘fine art’ books and livre d’artiste productions. 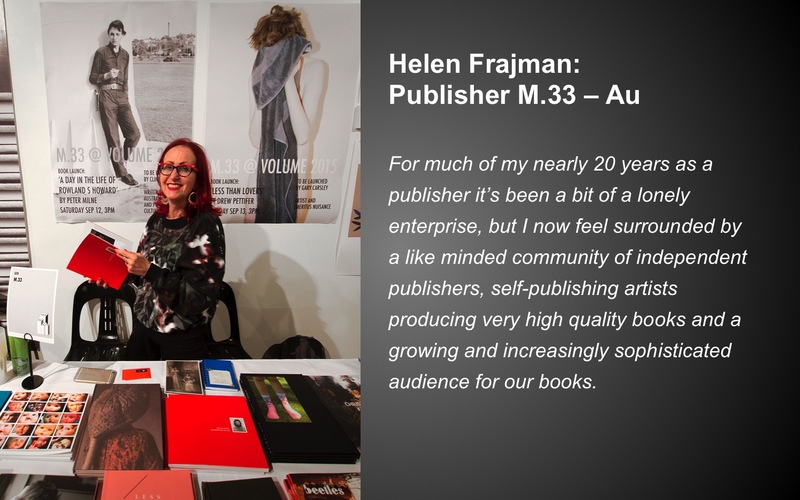 Selling books to interested collectors and lovers of books is one thing but as is the case with the emergent trend in self-pub everyone wants to have their own book. 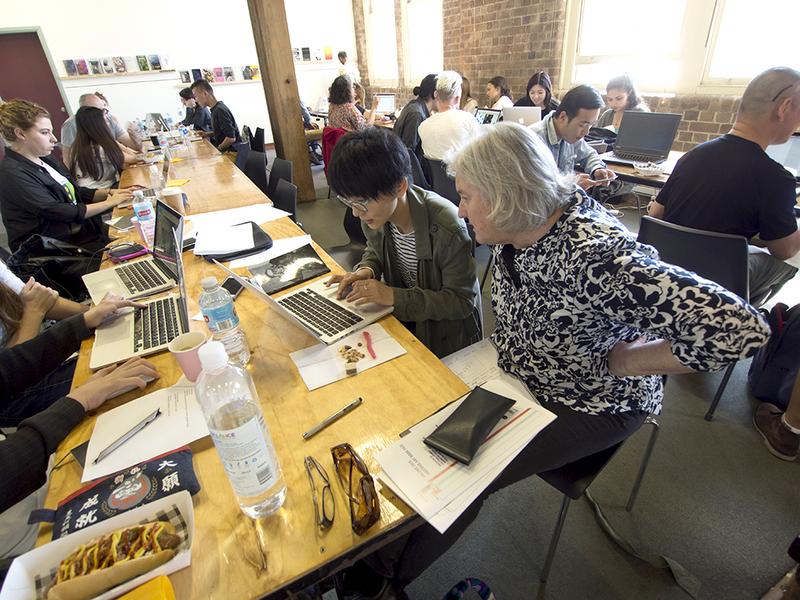 To cater to this growing group of keen makers the program included many free forums, workshops and lectures by a variety of key makers and commentators on various aspects of the disciplines of writing and self-publishing (self-pub). Ultimately the overall message seemed to be ‘Give it a go’! 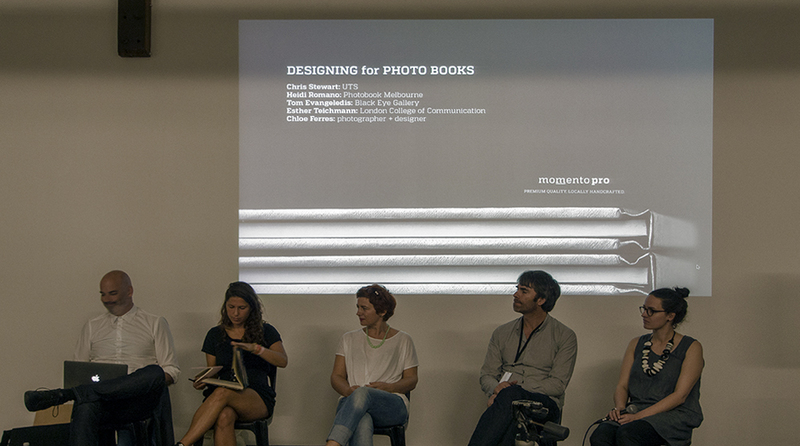 Associate Professor Christopher Stewart from University of Technology Sydney chaired the Designing for Photobook panel. 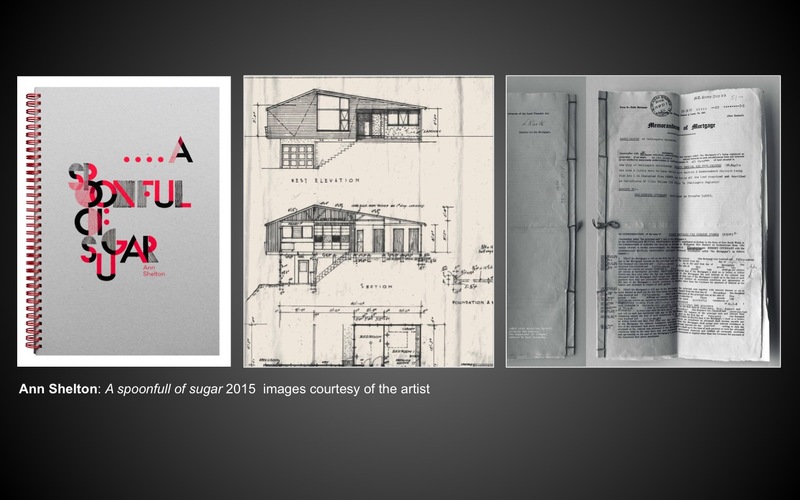 Each speaker showed examples of their work and discussed design concerns associated with their books. 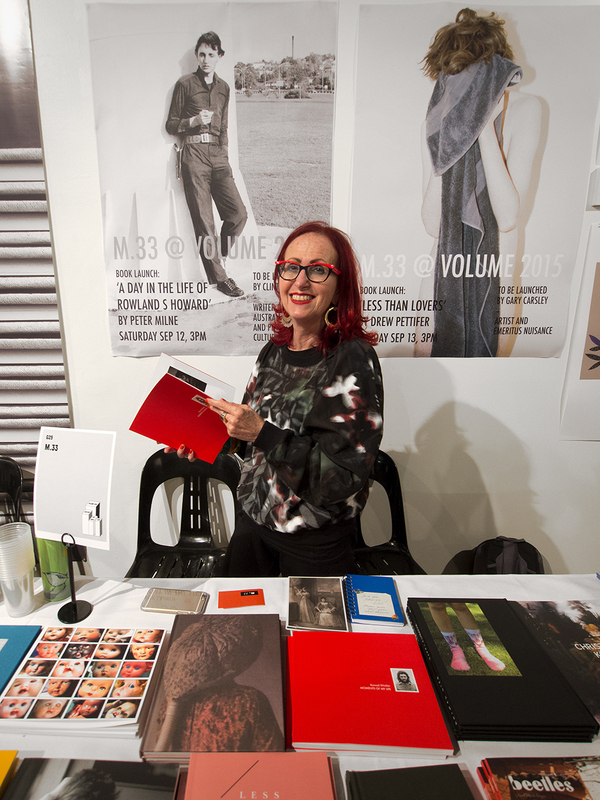 Heidi Romano from Unlessyouwill spoke of her history in design, her passion for the photobook and her experience of the international world of book design. 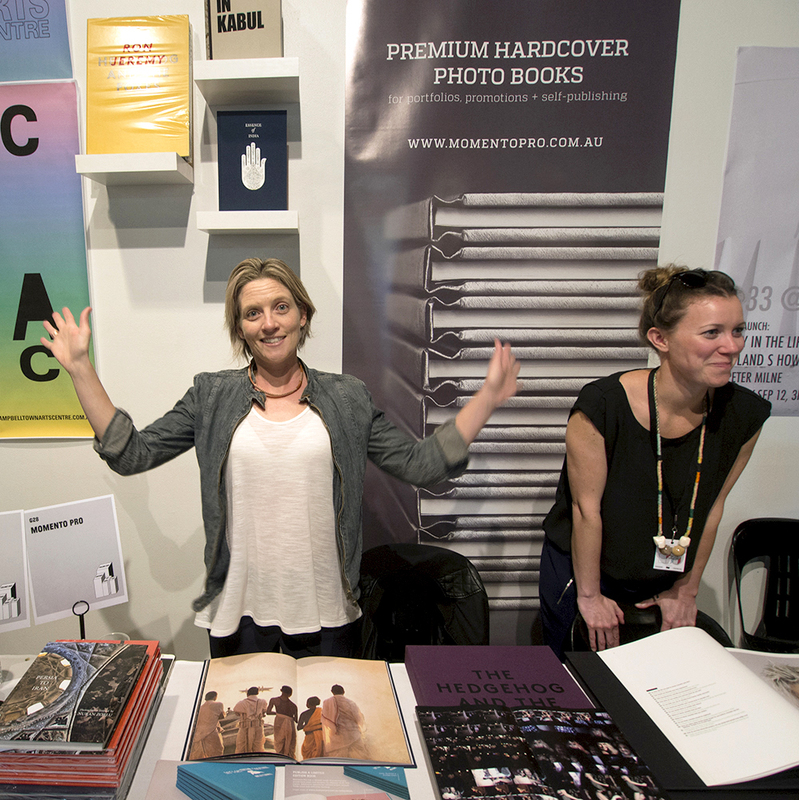 She cited her interest in advancing Australian photobook design as being a driver for her establishment of Photobook Melbourne. 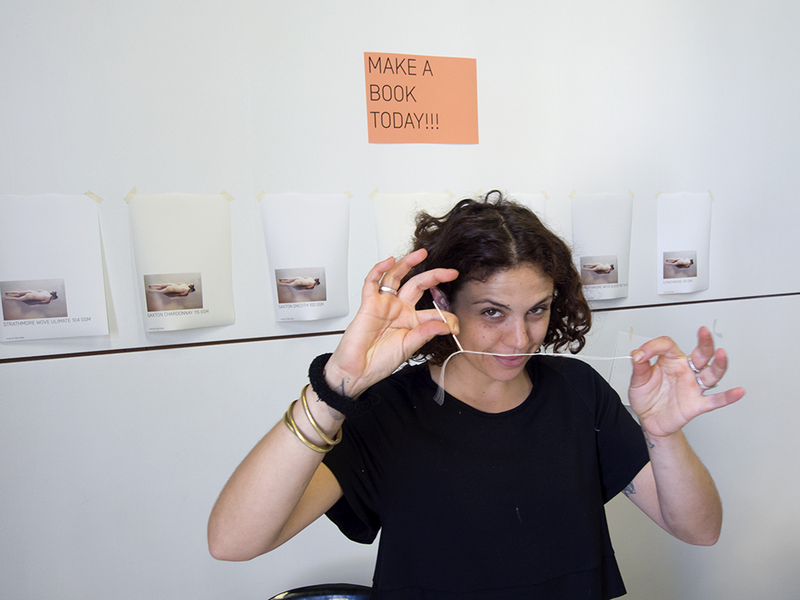 Esther Teichmann, and artist from the UK discussed her exhibition work and the challenge of bringing wall-work into the space of the book as well as her experiences, not always pleasant ones, with book designers. 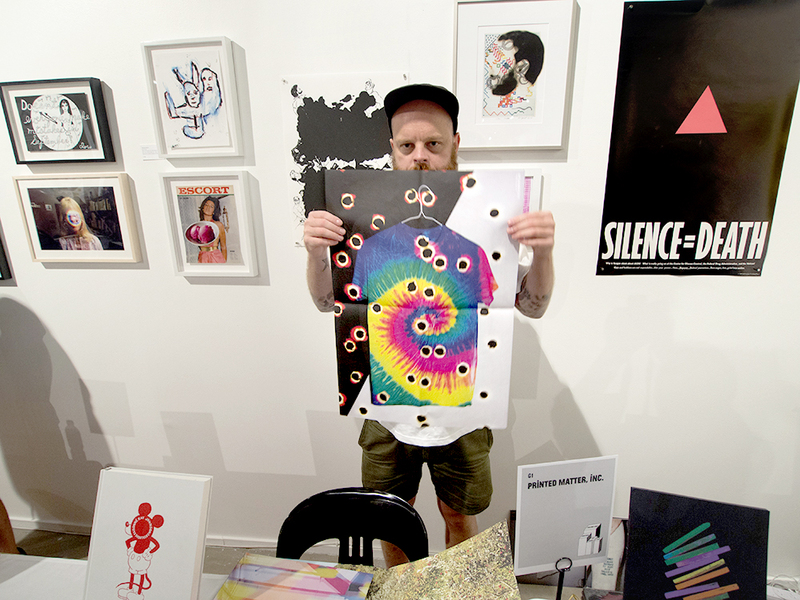 Tom Evangeledis, Black Eye Gallery described his interest in encouraging exhibitors at his gallery to consider a book to support the exhibition but also to enhance the opportunity for the artist’s work to be extended beyond the exhibition dates. 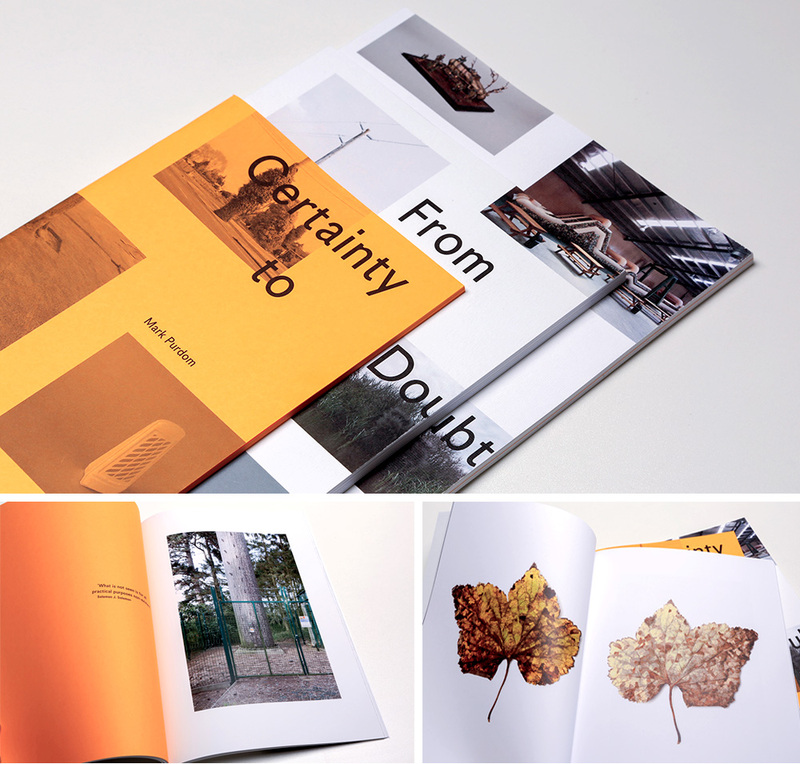 Chloe Ferres, probably kept the most on track with the topic of book design by presenting a range of works that in some ways subvert the idea of the book being a vessel to hold photographs that express a narrative – she considers the book structure as also important to the narrative and uses a range of design interventions to disrupt the preciousness that many photographers seem to consider important when they make books. 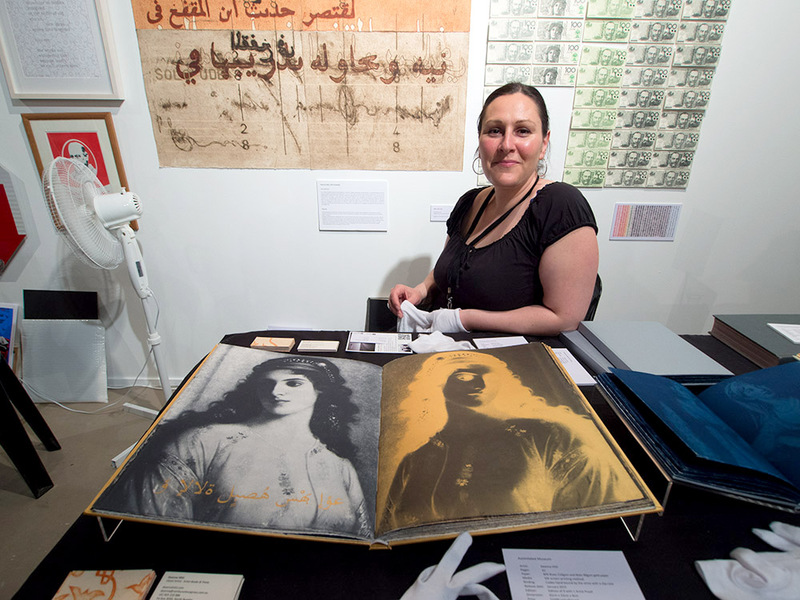 While some attendees attended these lecture sessions others were busy making books. 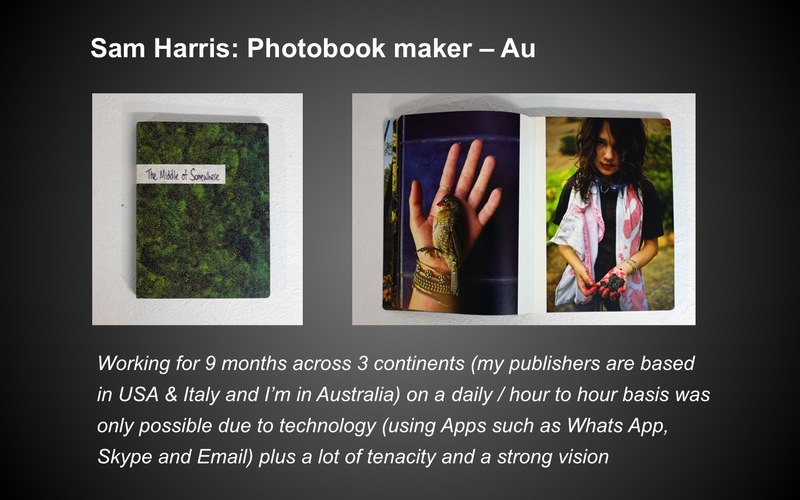 The print-on-demand company BLURB offered bookmaking workshops over the weekend led by photobook self-publisher Garry Trinh. 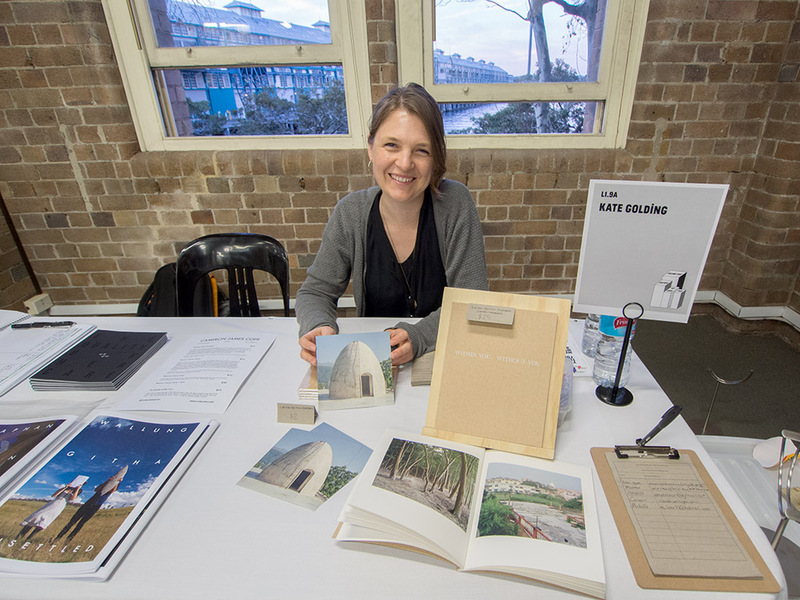 Asia-Pacific Photobook Archive presented a selection of their books at the event and founder Daniel Boetker-Smith and Bella Capezio led photobook-making sessions as well. 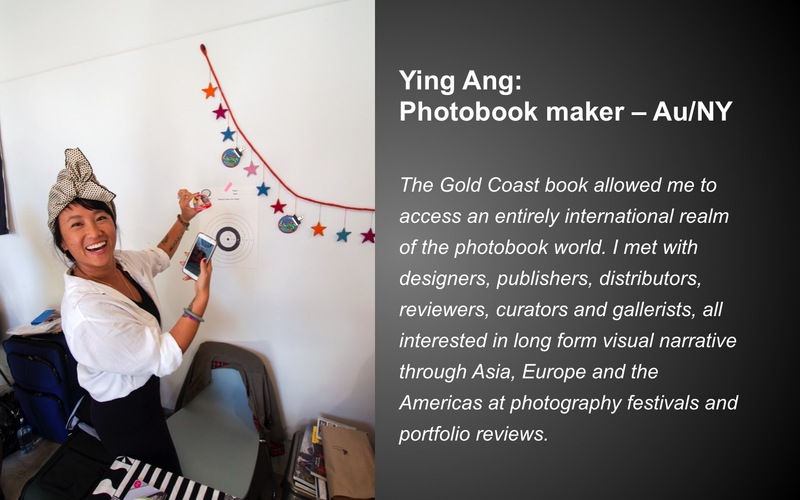 The biggest book-making venture over the weekend was a special project coordinated by Onestar Press who, with Artspace and other supporters including Surry Hills Print & Design Konica-Minolta, design students from University of New South Wales – Art &Design. 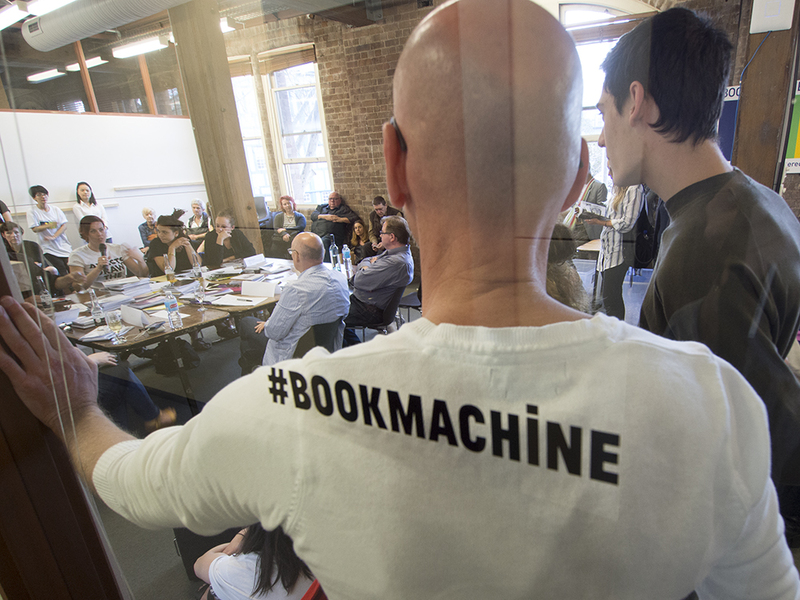 The project, entitled ‘Book Machine’, brought together a designer with a ‘content provider’ (artist or photographer), and over the course of 3.5 hours the two work together to design a book. 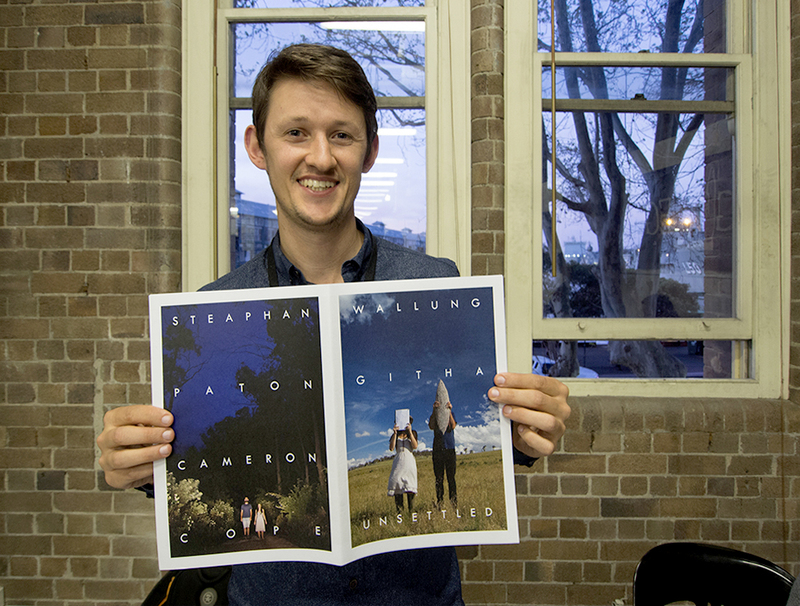 Overnight the book was printed and made available to its collaborative participants. 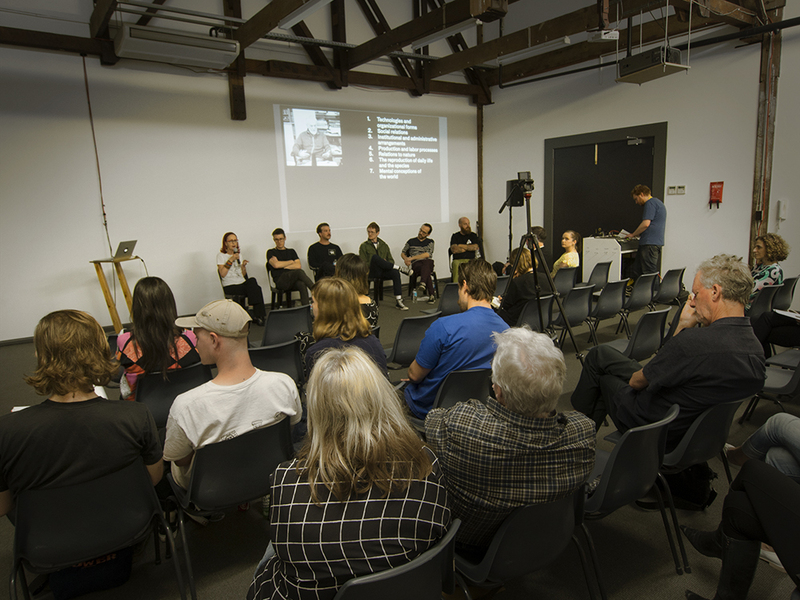 Late on Sunday afternoon the Artspace coordinators drew together a distinguished panel of erudite book critics and commentators including Brianna Munting – NAVA, Simon Barney Artist, Alexie Glass-Kantor – Executive Director Artspace, Maddalena Quarta – One Star Press, Bella Capezio – Asia-Pacific Photobook Archive, Philip Keir – publisher and artists’ book collector and Nicholas Tsoutas – Curator and Art management executive. 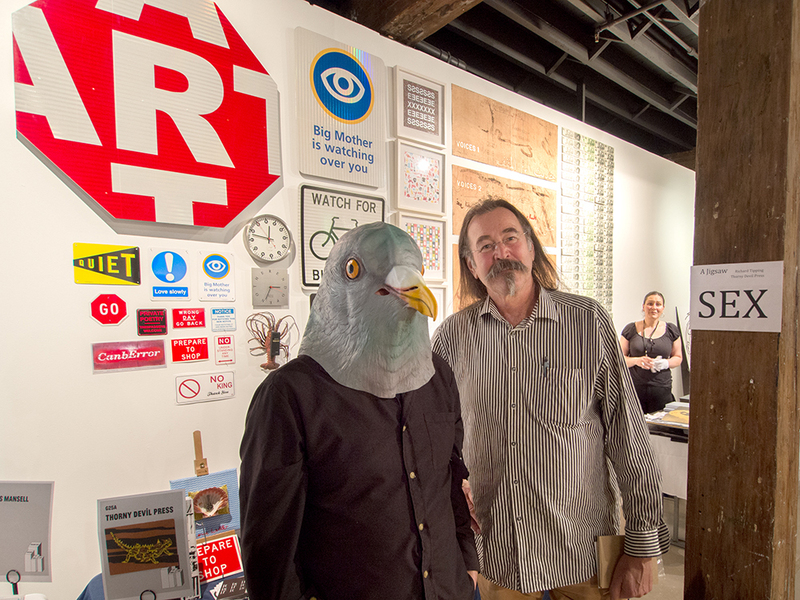 A crowd gathered to hear this discussion and celebrate this unusual project. Towards the end of the day on Sunday I rushed around to catch up with people that I still hadn’t spoken with and books not yet seen. I felt something of the heightened energy levels with which these table holders had been operating in the preceding days. Did they sell enough books…? 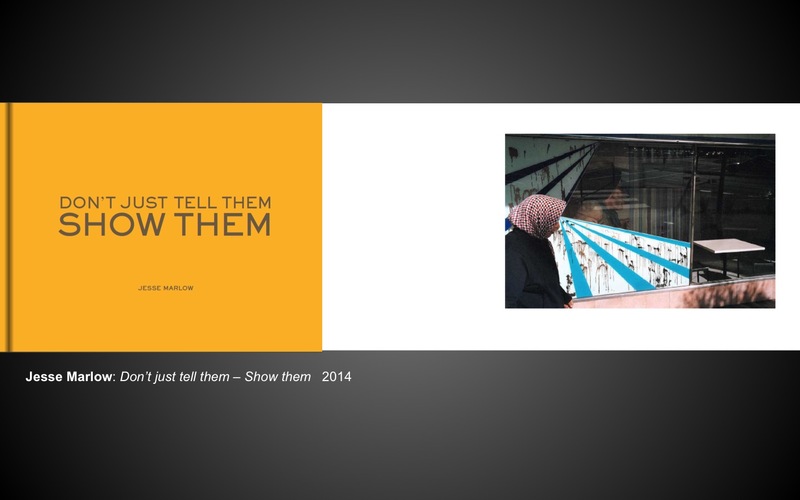 Did they make contacts with people who will do future business with them or provide content for future books…? Did they get a chance to check out what everyone else was doing…? 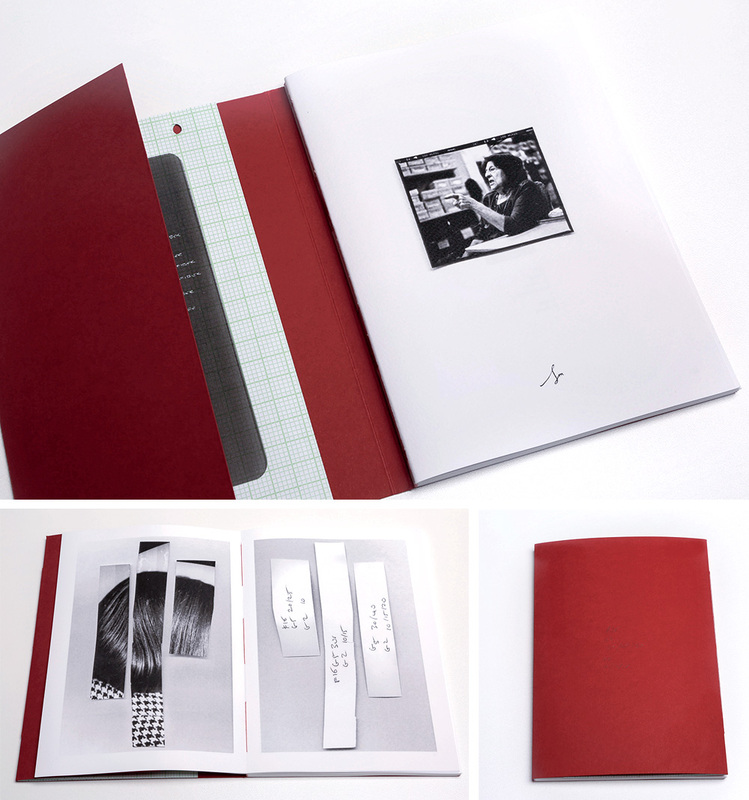 Did they get to do a Book Machine project…? 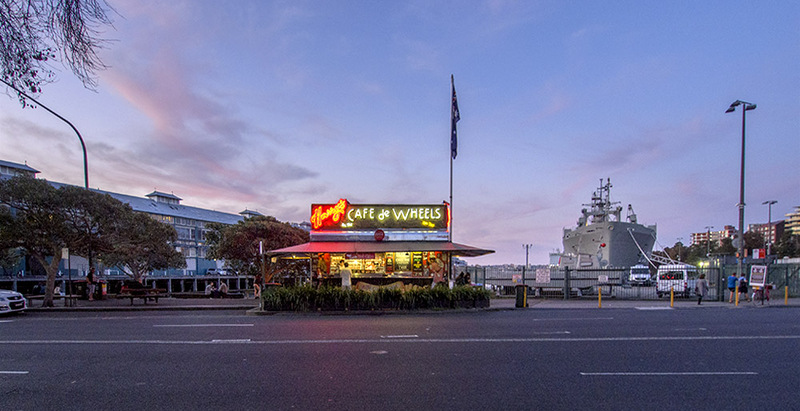 Buy a pie at Harry’s Cafe de Wheels or take-in the harbor, the Finger Wharf and the view of naval ships at Garden Island. 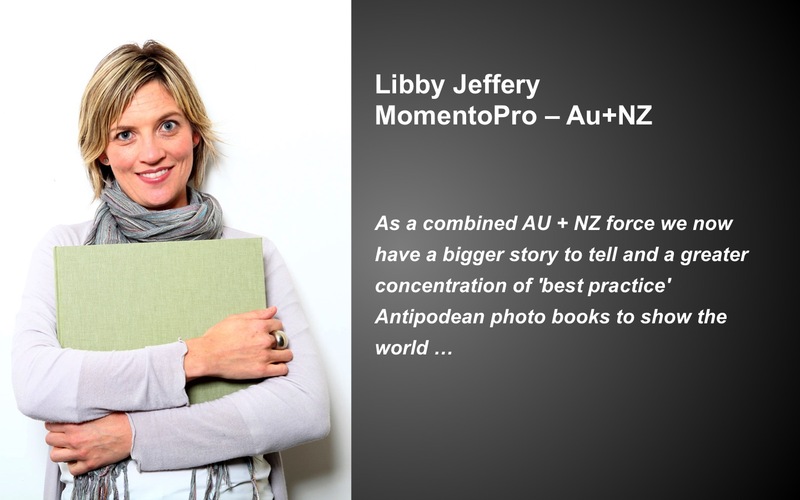 On the 30th of January six identities from the Australian publishing and photography scene gathered in Sydney to review a selection of the best photo books from Australian authors and to select a recipient for the title Momento Pro Australian Photo Book of the Year. 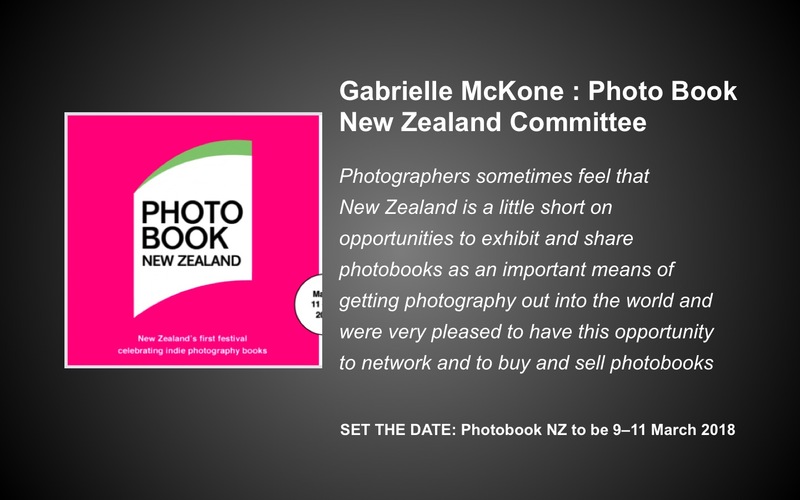 Prior to this event 100 books had been submitted in the award by Australian photographers working in a wide range of book forms that employ photography. 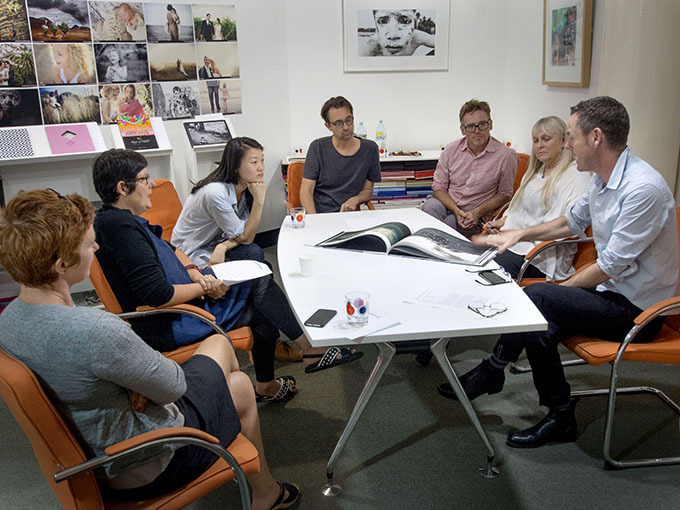 The judges for the award were: Shaune Lakin (Curator of Photography @ National Gallery Of Australia), Diana Hill [Publisher @ Murdoch Books), Sonya Jeffery (Books at Manic), Kim Hungerford (Art and Design Consultant and Buyer @ Kinokuniya), Michael Howard (Joint Art Director @ Sydney Morning Herald) and Doug Spowart (Research Fellow – Australian Library of Art, State Library of Queensland). We Met a Little Early But I Get to Love You Longer Raphaela Rosella. 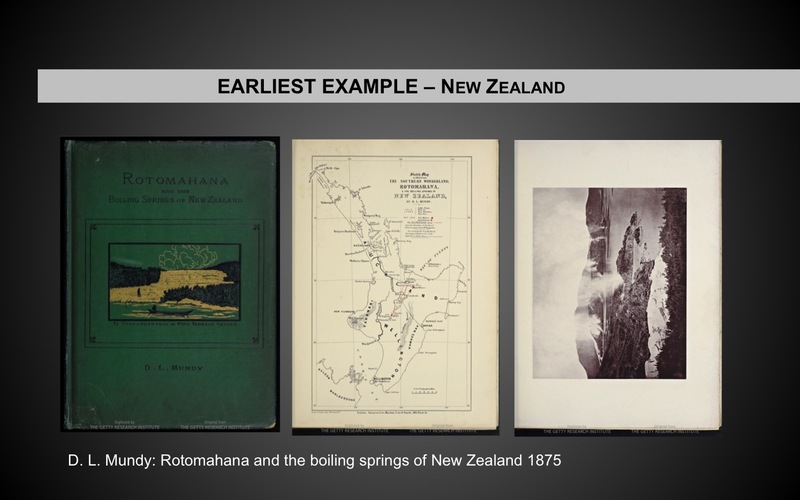 Of these finalists, one book was published by an academic institution, three were published through an independent publisher and two were unpublished – the remaining books were self-published. 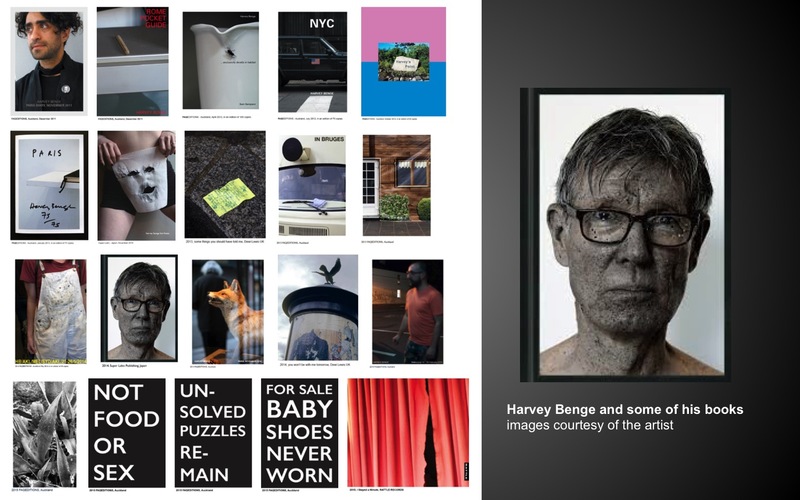 The diversity of subject matter covered by the books included a portraiture and documentary cookbook, ethnographic documentary, social documentary, conceptual projects about human relationships of place and memory, books about irony and humour or glimpsed juxtapositions of subjects seen and photographed in the street. 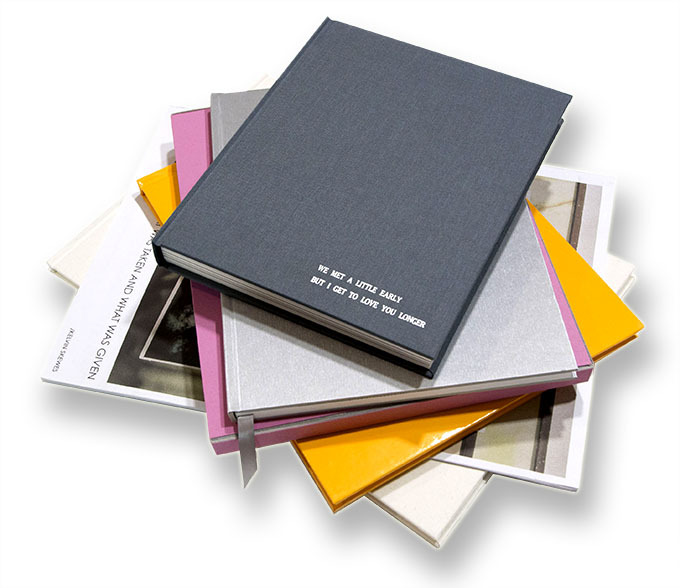 The books mainly fitted the conventional codex model and were trade printed and bound. 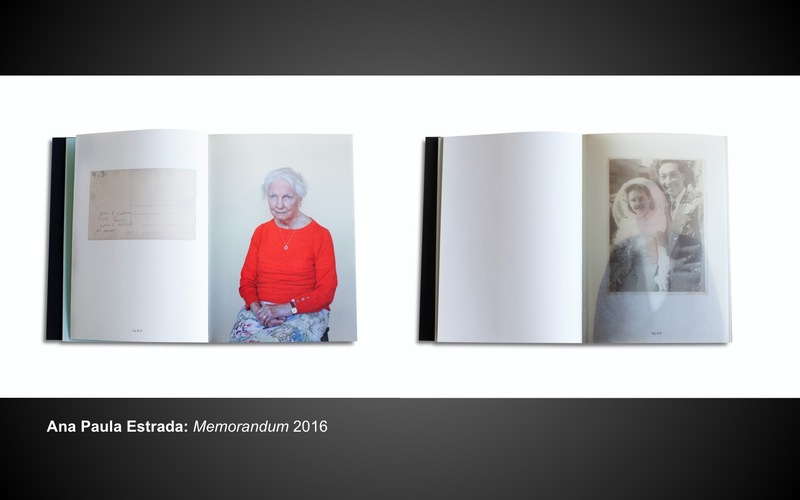 One ‘photo book’ was a newspaper styled publication, and another was a deluxe artists’ book laparello of an exceptionally large size. 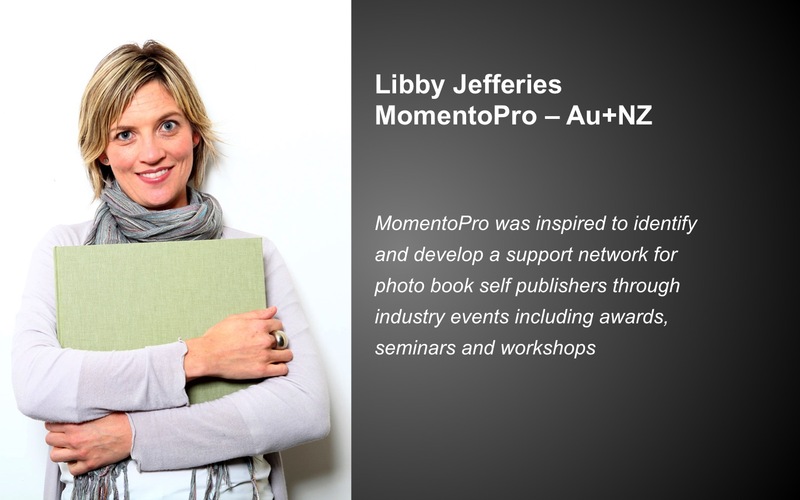 As the judges came together at the Momento Pro facility in Chippendale they introduced themselves and participated in briefings conducted by Chairman of Jurors Heidi Romano, Director of Photo Book Melbourne and Libby Jeffery from the award sponsor Momento Pro. 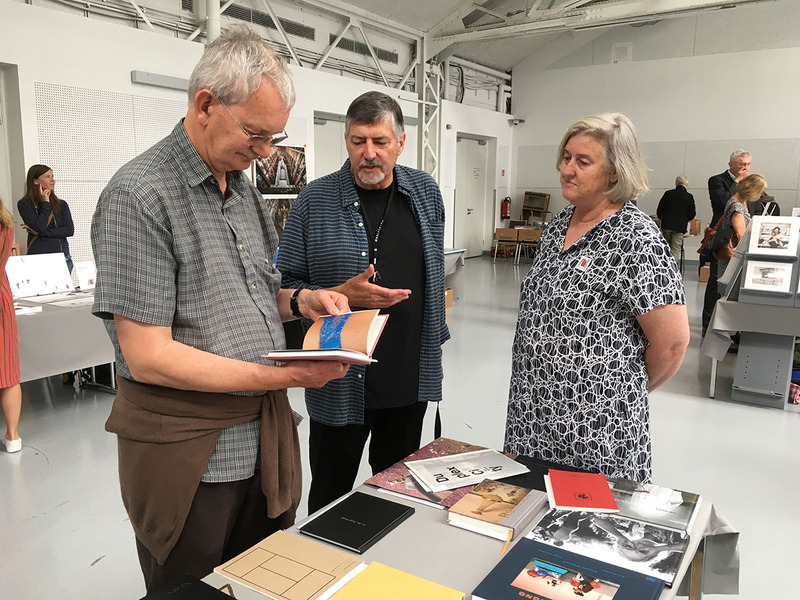 Then each judge engaged with the books – turning pages, cracking spines, smelling paper and inks, looking, reading, touching and connecting with the narrative and the experience that each book may contain. 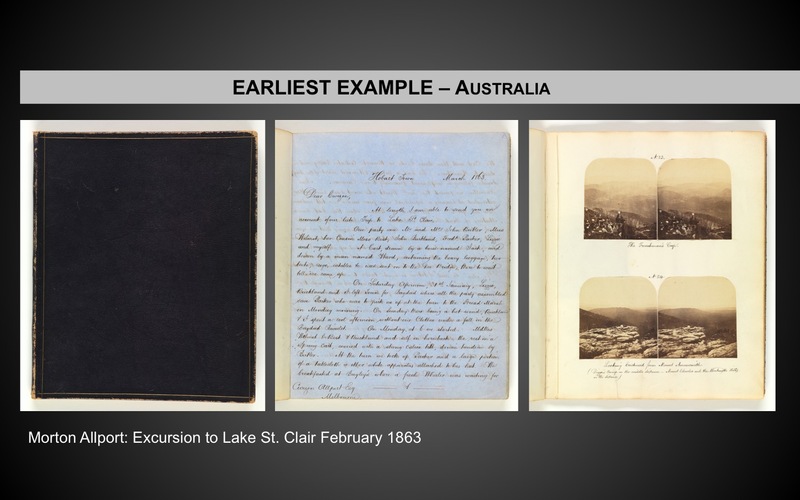 As all books were originally seen as digital images on screen there were some surprises as the digital version presented quite different experience to the physical printed book. 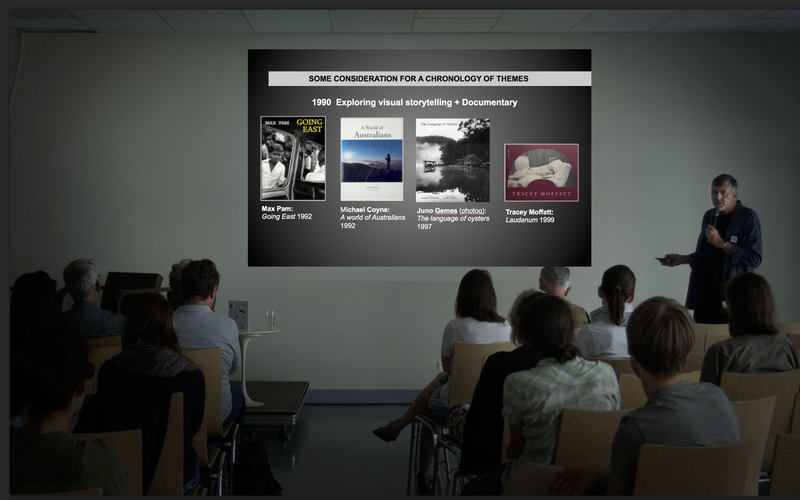 At this time individual conversations took place, ideas and responses to books shared. 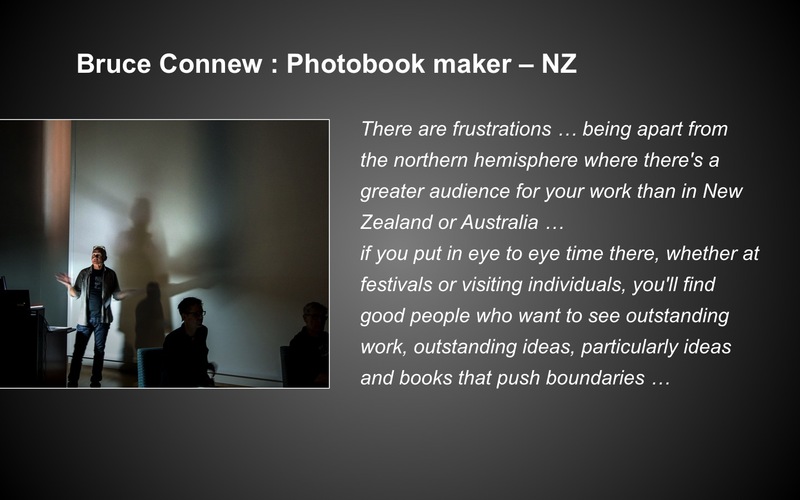 Opinions about photo books expressed and probed. 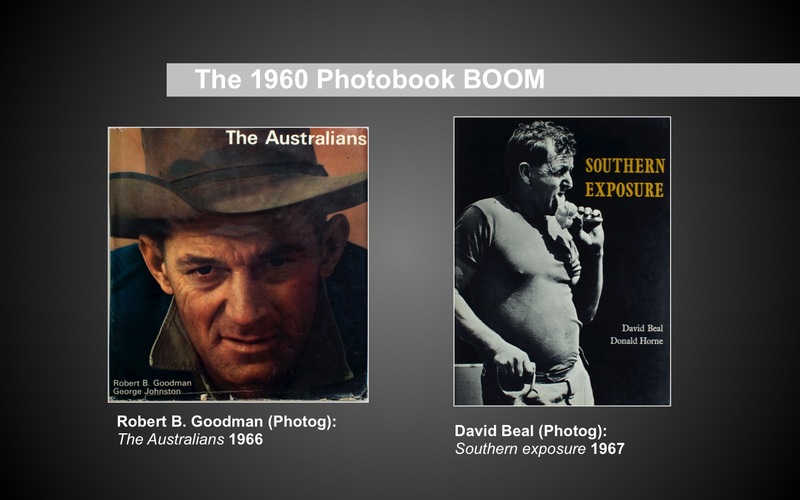 Some of the key discussion points related to questions like ‘What is a photo book?’, and the validity of certain book topics and forms like cookbooks, newspapers, grand artists’ book productions – were they able to be considered as photo books? 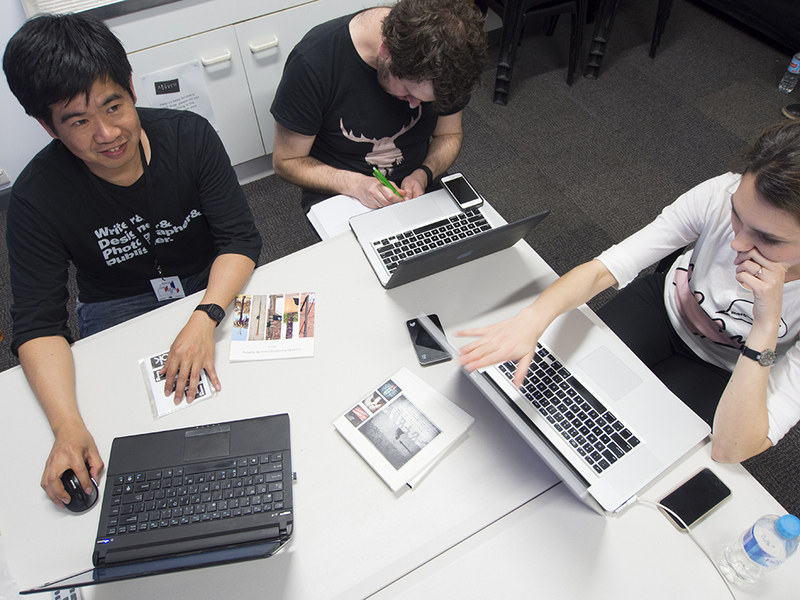 This part of the process was useful as it enabled a range of ideas to emerge from the broad views and experience of the judging panel. 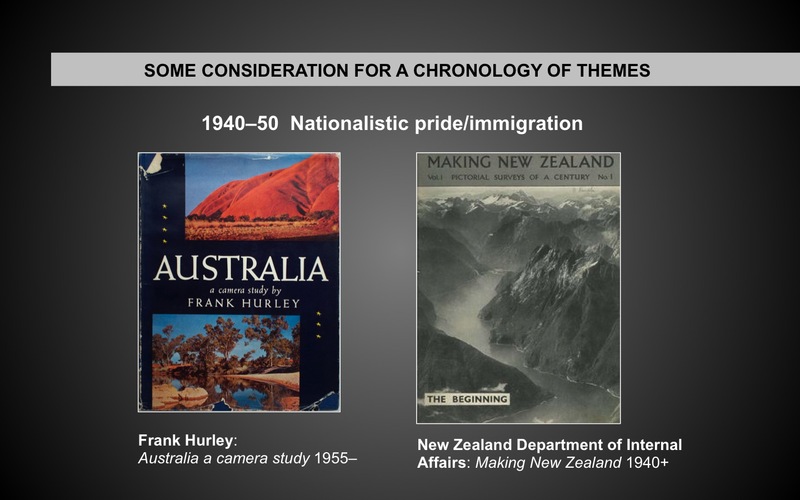 The six judges then gathered around a large table – each book was presented for discussion at the end of which a vote was made as to whether it would be held-over in a ‘for further consideration’ stack or not. 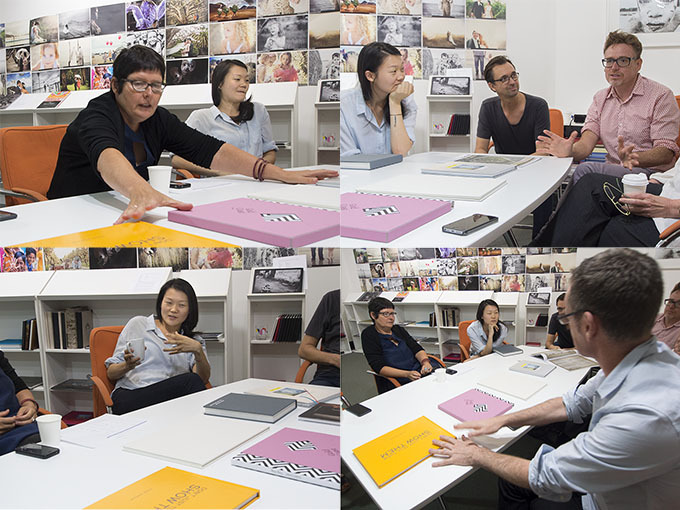 The discussions enabled each judge to express their experience of the book, opinions about narrative, sequencing, design and typography, production values as well as how the books ‘fitted’ with the idea of the photo book. 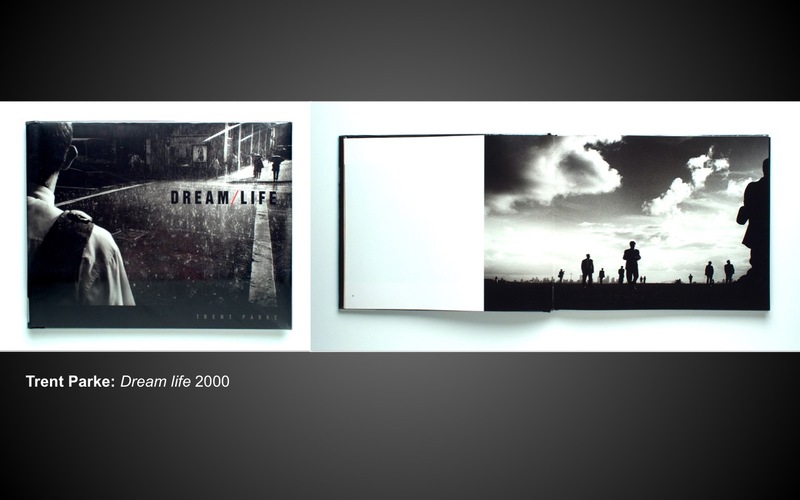 One interesting consideration was the suitability of the book’s format, design and structure as a container to hold and present the narrative. 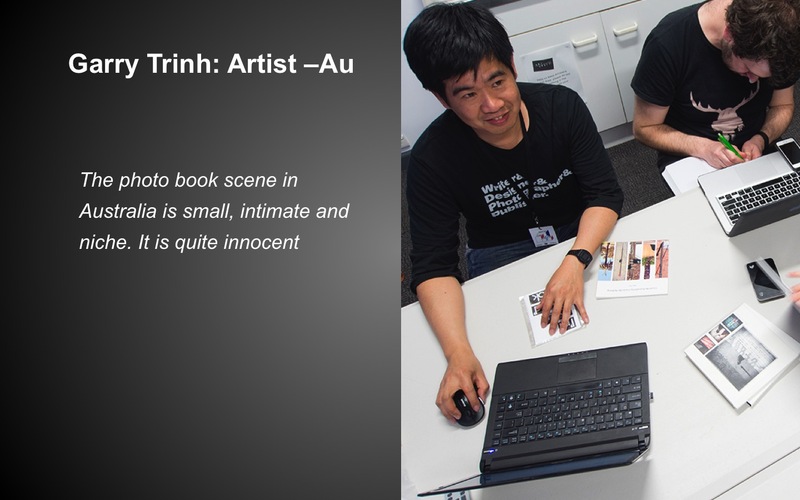 Ethics in documentary photography in relation to what level of personal information about the subject is OK to disclose in a book. 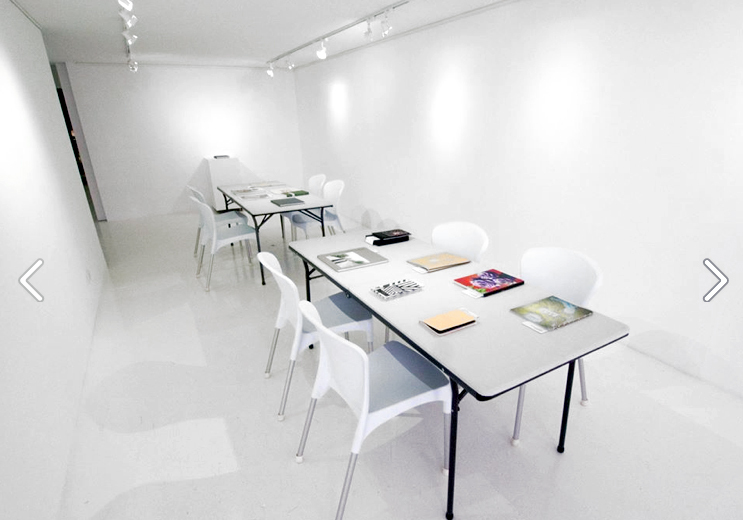 As a result of this judging segment the 15 finalists were reduced to six books. 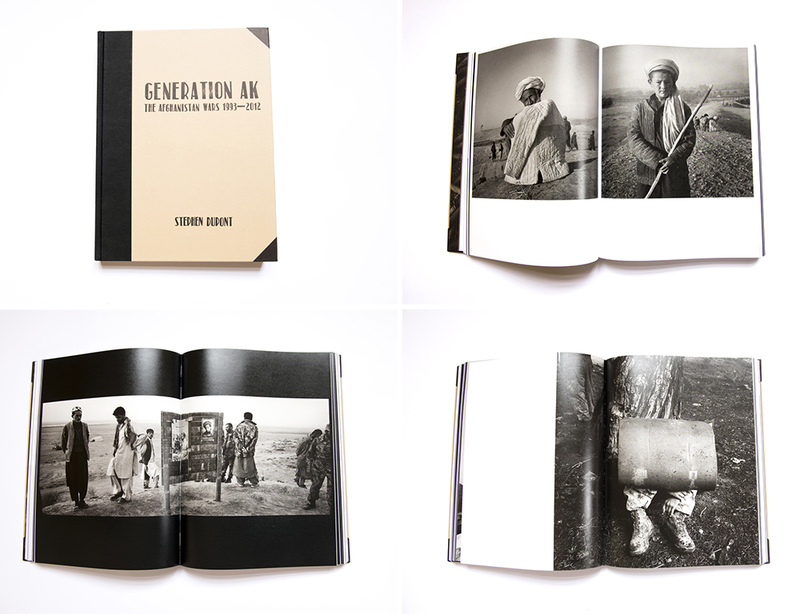 These books were interrogated further with particular attention being paid to the expectation that a great photo book should create, as it is activated by the viewer/reader, a moment where the book’s design, photographs, texts, layout, sequencing all combine to express a powerful statement, narrative or emotional response. 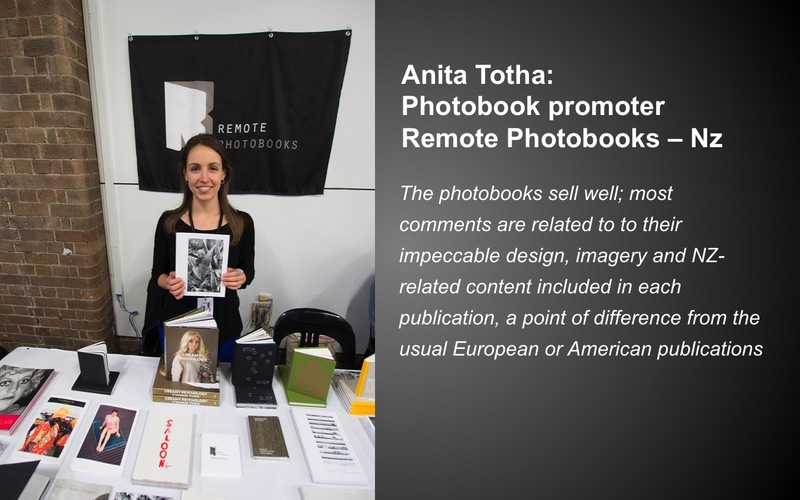 Of these six books selected Heidi Romano was to comment that ‘they were equal to any of the world’s current great photo books’. 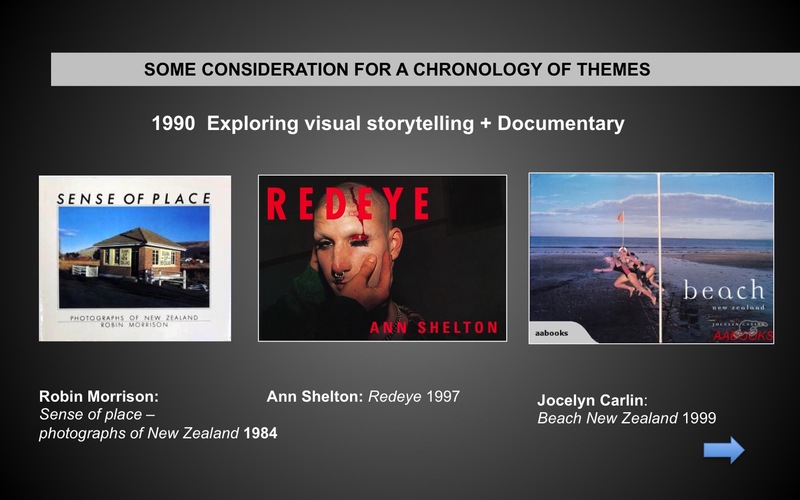 One final review and discussion needed to follow to select the ultimate title winner. 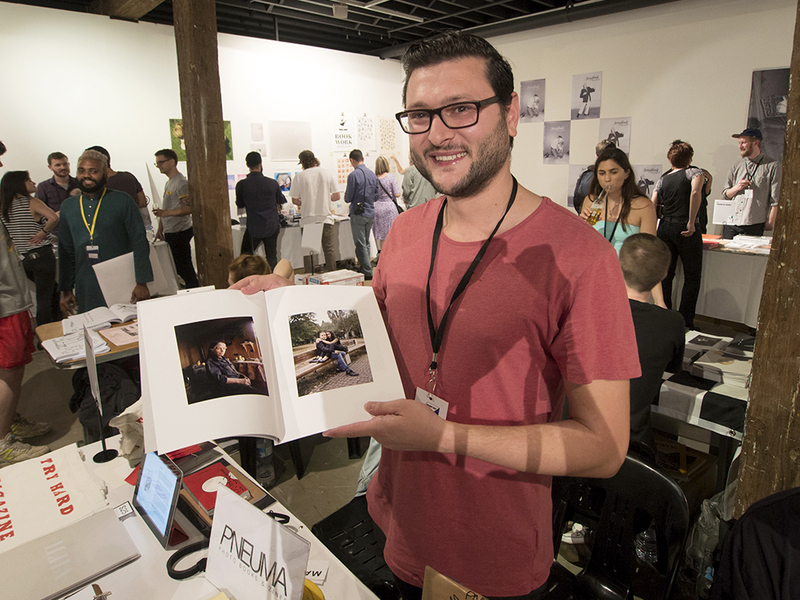 This was preceded with discussion regarding the message that awards like these make to the photo book community about what constitutes exemplary work. 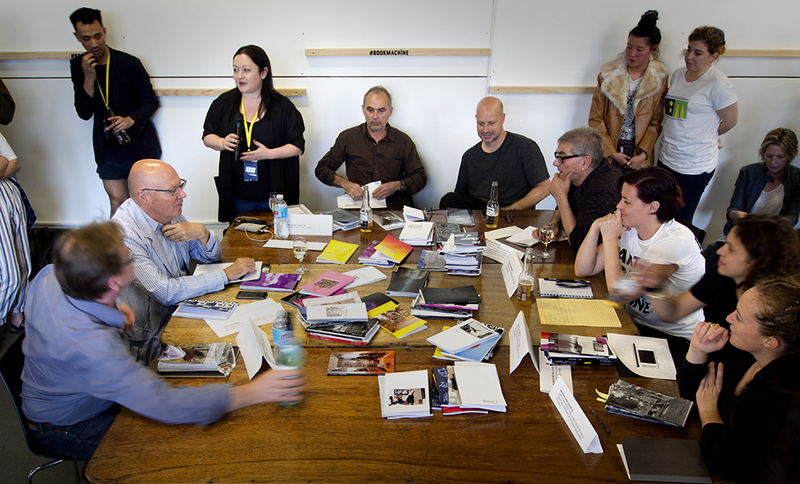 The participating judges recognized the importance of this aspect of the final award selection. 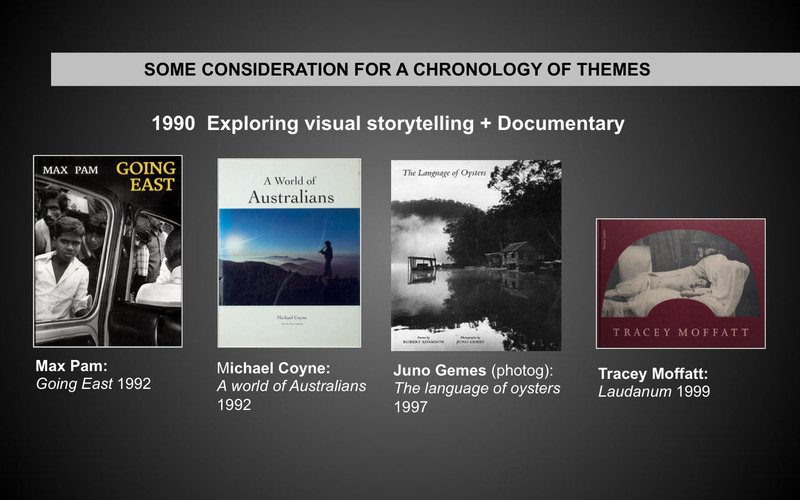 Ultimately all of the books were given highly commended awards with Kelvin Skewes’ Nauru: What was taken and what was given being awarded the title of Runner Up. 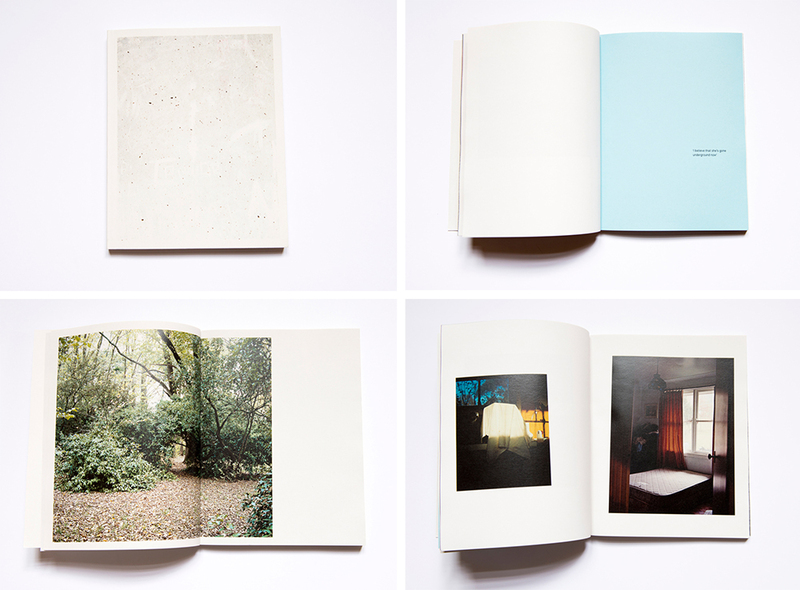 First prize was awarded to Raphaela Rosella’s We Met a Little Early But I Get to Love You Longer book. 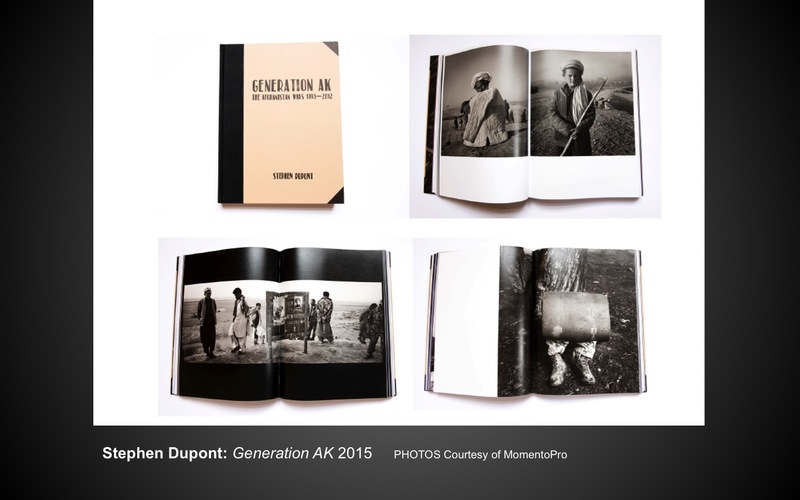 Although unpublished the book had been printed and bound by the Momento Pro team to the author’s specifications. 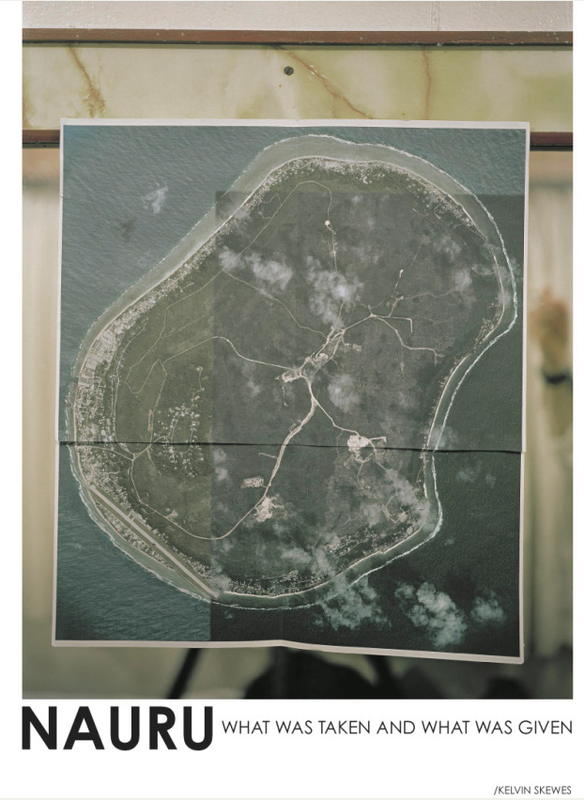 It featured personal narratives written by young mothers, the design and page-turning/text sequencing, powerful imagery and the inclusion of personal notes and letters extended the story and loaded the emotional response potential for the viewer. 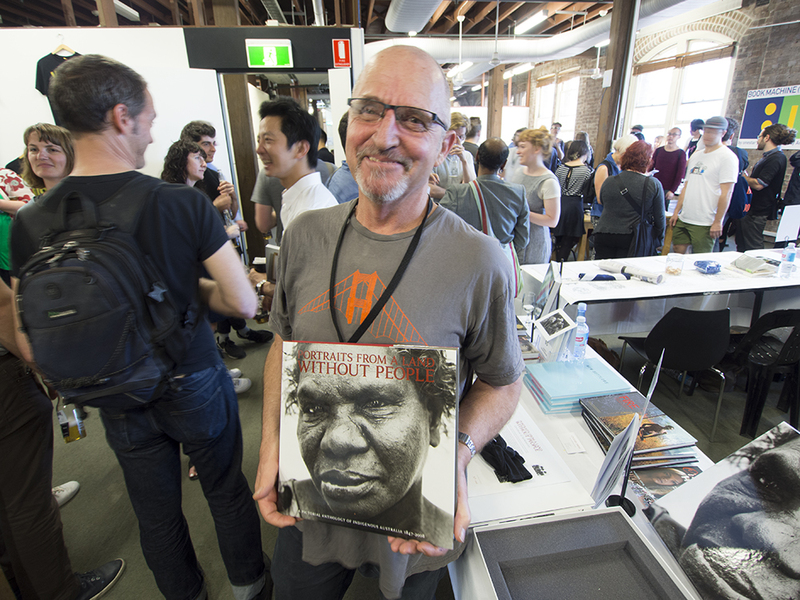 An additional award will be the ‘peoples choice’ from votes received during the exhibition of the books at the Asia Pacific Photobook Archive at the Photo Book Melbourne event. 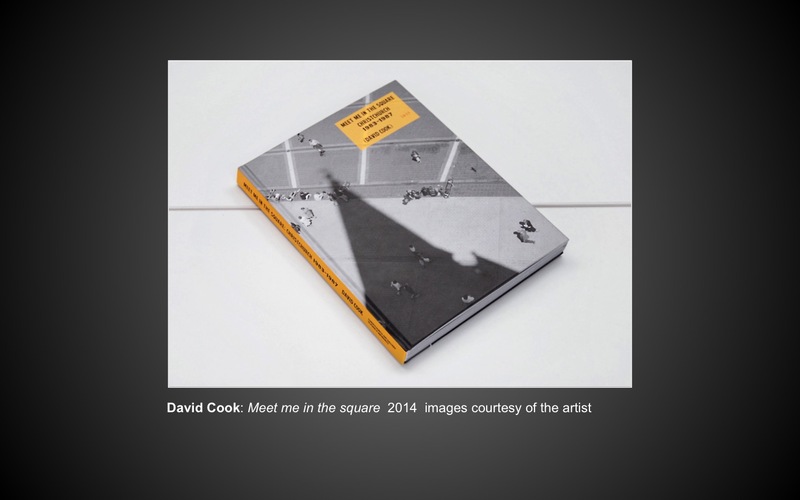 This award helps to define what great Australian photobooks can be is and has rewarded great Australian photobooks. 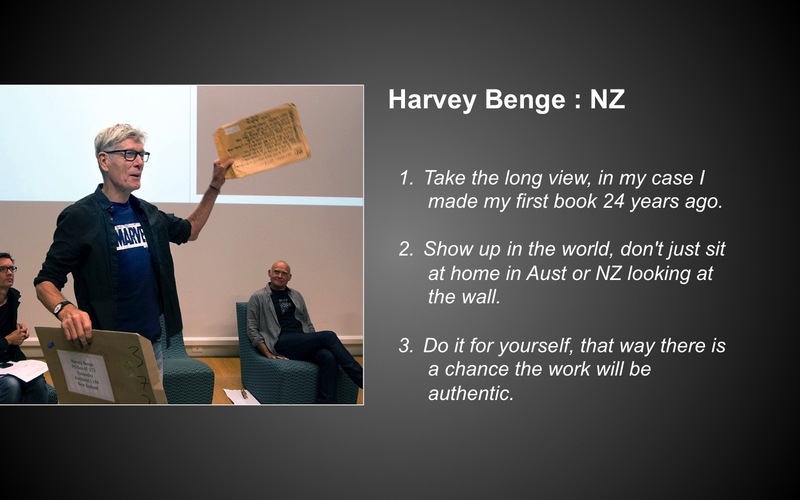 Additionally it will continue to fuel commentary and debate around the nature of the practice in Australia and serve to extend interest in and recognition of the discipline and the practitioners of the discipline in Australia.